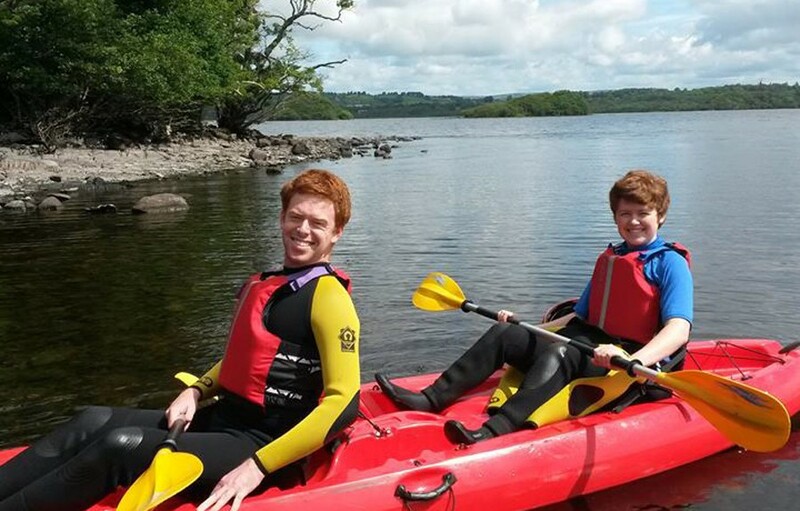 Discover what kayaking is all about with our amazing introductory course for all levels. 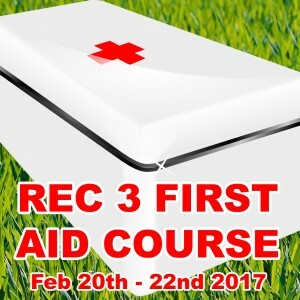 This is a one day course and the vast majority of the time will be spent out learning essential skills and techniques. 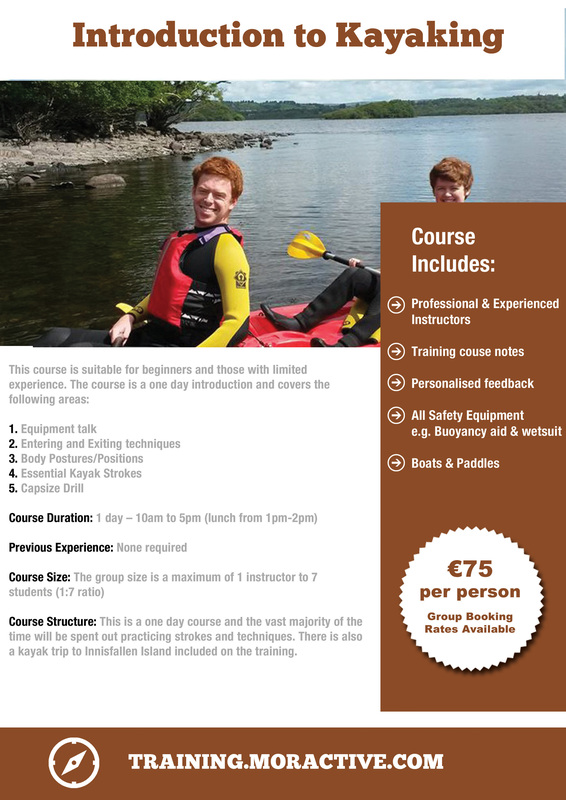 There is also a kayak trip to Innisfallen Island included on the training. What is Introduction to Kayaking? Discover what kayaking is all about with our amazing introductory course for all levels of ability. 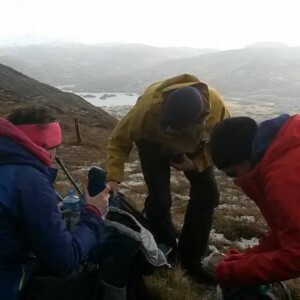 At Mór Active we like to add more to your knowledge so we also include other topic areas such as history & folklore, environmental awareness issues, flora & fauna, geology and much more. Course Structure: This is a one day course and the vast majority of the time will be spent out practicing strokes and techniques. 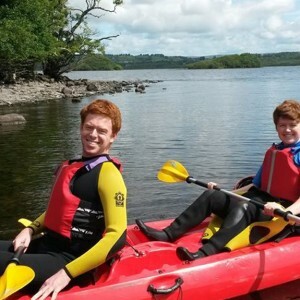 There is also a kayak trip to Innisfallen Island included on the training. All Safety Equipment e.g. Buoyancy aid, wetsuit.